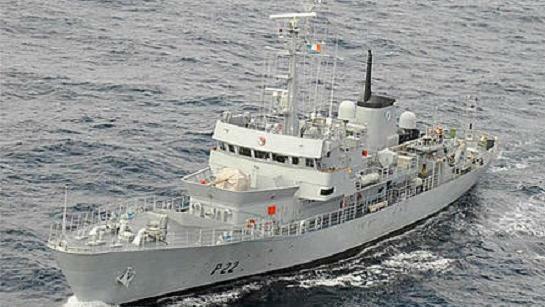 The AFM has raised the Maltese flag on the former Irish patrol vessel LÉ Aoifé, which has now been handed to Malta. The vessel has been given pennant number P62, designating it for offshore operations like the Diciotti patrol vessel which carries number P61. Aoife, which is 65.2m long and has a displacement of 1019.5 tonnes, becomes the biggest vessel to join the maritime squadron of the AFM. 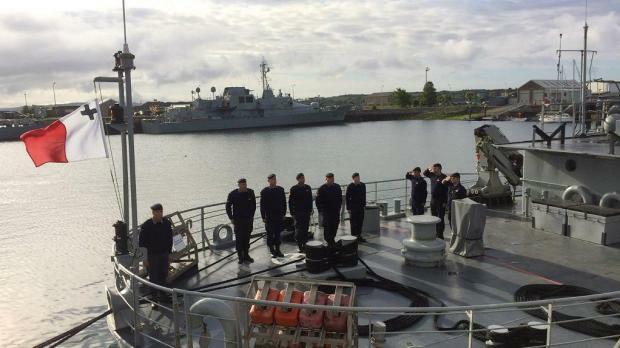 Maltese soldiers were over the past months trained to operate and maintain the vessel.